Classical design, the Pandora armchair is the most popular outdoor chair we sell. Great quality at an affordable price. 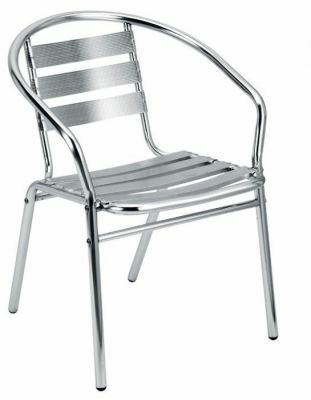 This chair can be stacked if space is low and looks great in any surrounding.